I just love the holidays, so many lovely books. 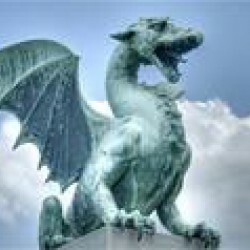 Some are humorous, some are sweet, some are sad and I find that most leave me feeling happy and hopeful. 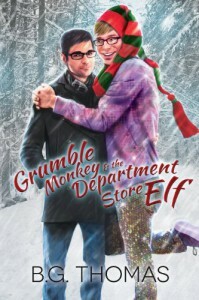 Grumble Monkey and the Department Store Elf is all of these things. I look forward to reading more from B.G. Thomas.